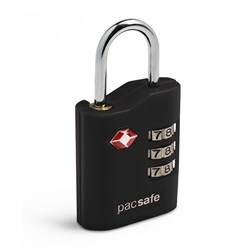 The Pacsafe RFIDsafe Z50-Charcoal has many exciting features for users of all types. It's one of FactoryOutletStore's best selling . You can extend the lifetime of your Pacsafe RFIDsafe Z50-Charcoal with the purchase of a FactoryOutletStore Factory Protection Plan. 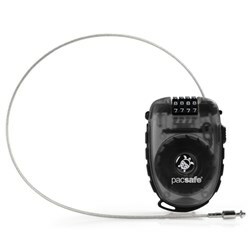 See the Pacsafe RFIDsafe Z50-Charcoal gallery images above for more product views. 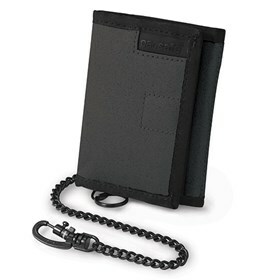 FactoryOutletStore stocks a full line of accessories like 4 Dial Retractable Cable Lock and Combination Lock for the Pacsafe RFIDsafe Z50-Charcoal. The Pacsafe RFIDsafe Z50-Charcoal is sold as a Brand New Unopened Item. I just like the size of this wallet. I wanted something that was not huge and didn't take up much space , I like to have my wallet in my pocket and this fits nice. Plus I still feel like I can fit a lot of stuff in it.